Aiming to make an impact at the upcoming FIBA Africa Basketball League (FIBA ABL), Rwanda’s representatives Rwanda Energy Group (REG) Basketball club have been boosted with three new international players and is ready to battle for honours. 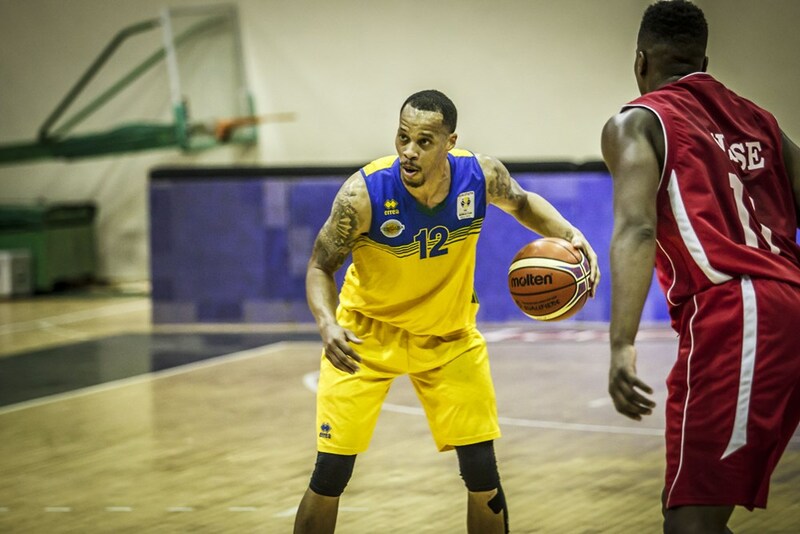 Gasana Wilson ‘Kenny’ who plies his trade with Club Tanger of Morocco is joined by Manzi Dan (University of Texas Rio Grand Valley, USA) and Bilal Naim Richardson of Uruguay-based Malvin Basketball Club. Coach Patrick Ngwijuruvugo believes the addition of the trio will steer his side’s chances of reaching the group stage of their maiden debut in the continental club championships. “The trio will be helpful in our quest of reaching at least the group stage. We hope they will bring quality and experience to the group, and help us reach higher heights,” said Ngwijuruvugo on Tuesday evening as the REG departed for Cairo, Egypt. REG qualified for the continental showpiece last August after finishing third at the 2018 FIBA Africa Zone V Club Championship in Dar es Salaam, Tanzania. They will represent the Eastern Africa region along with two Egyptian sides Al Ahly and Smouha. The Rwandan side has been drawn in this year’s FIBA ABL’s Group C, where they will go up against Mozambican side Ferroviario da Beira, African heavyweights Al Ahly of Egypt and Primeiro D’Agosto of Angola from Rwanda from 8-10 February in the Egyptian capital of Cairo. The Mozambicans will begin their FIBA ABL campaign taking on Rwanda’s REG on February 8, 2019 at 18:00 before Clube Desportivo 1°de Agosto takes on Al Ahly at 20:30 with all matches set to be staged at Prince Abdallah Al Faisal Sports Hall in Cairo, Egypt. REG Squad: Benjamin Mukengerwa, Patrick Habiyambere, Ali Kazingufu Kubwimana, Wilson Nshobozwabyosenumukiza, Chris Walter, Olivier Shyaka, Elie Kaje, Kami Kabange, Patrick Nshizirungu, Bienvenue Ngandu, Belleck Bell, Kouassi Willy, Kenneth Gasana, Herve Ikishatse, Dan Manzi and Bilal Naim Richardson.